By Kevin LyonsPart of Daddy's Home!!! Brooklyn artist and designer Kevin Lyons has always worked at the intersection of art, culture, and music. 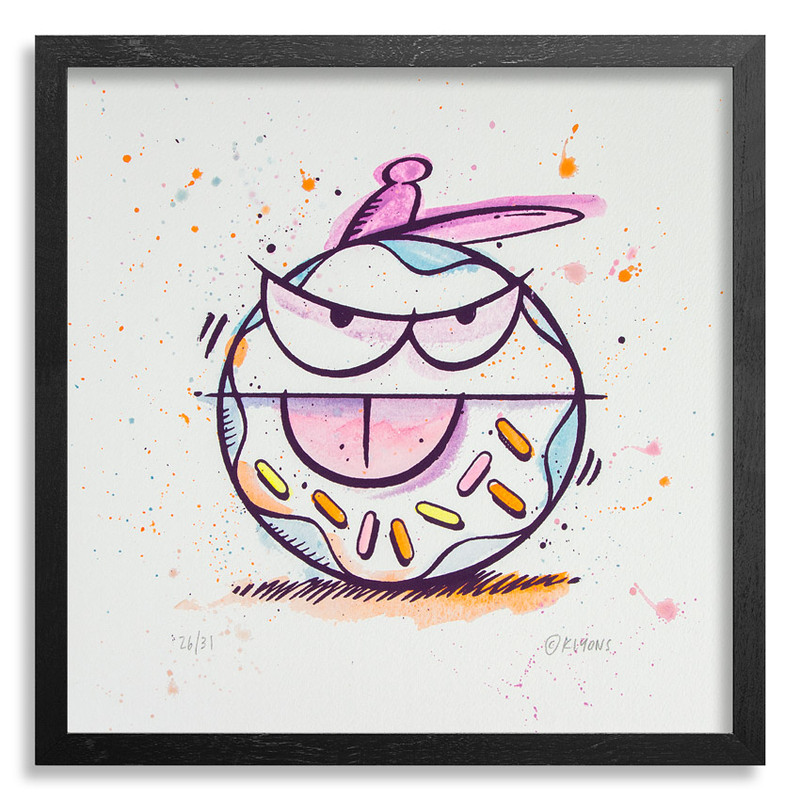 In his latest solo exhibition, Baker's Dozen, Lyons has partnered up with the team at Detroit's Inner State Gallery/1xRUN to create an entirely new body of work showcasing his signature monsters, as well as a unique take on his own donut characters which pay homage to the late, great Detroit producer J Dilla. Music always finds a way into Lyons work, so it's no surprise that he found inspiration for his newest project from the sounds of Detroit. We caught up with Kevin while he was in Detroit to discuss Baker's Dozen, including the influences for the show, the beginnings of his monsters and much more. Read on for our full interview and be sure to snag a piece from Baker's Dozen at 1xRUN right here while you still can. . . 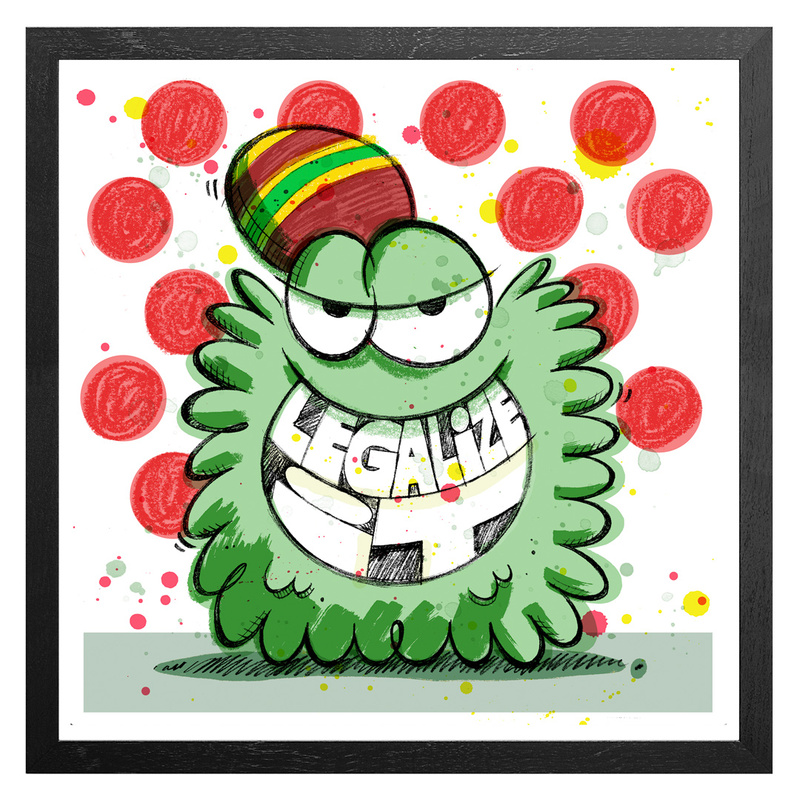 This RUN comes signed by Kevin Lyons and includes an Original Artwork Letter of Provenance from 1xRUN. NOTE: Framing option may add to estimated shipping time.